Daffie has great resin production, and Chem Garlic from Cannaventure Seeds male adds to it. Since Daffie is a BX, the Affie pheno dominates. Its an average to above average yielder of dense flowers with a nice amount of purple coloring. Daffie has good indica potentcy, and its beautiful gear that stands out. 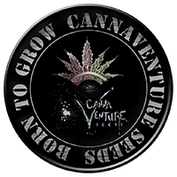 Founded in 2007, Cannaventure Seeds places much of its focus on educating people on the benefits of cannabis and aims to supply the world with some of the highest quality and medicinally beneficial genetics in seed form. Focused on quality, when working new strains or hybrids for the community, Cannaventure Seeds believes male donors create efficient and easy to cultivate plants, with good yields, short flowering times, while maintaining potency and without compromising terpene profiles that ensure unique aromas and flavours.  Buy Cannaventure Seeds from Seedsman with confidence now.